As Temporary Protected Status (TPS) for thousands of Haitians approaches its deadline for extension, fear and uncertainty have become daily realities for 50,000 Haitians legally residing in the U.S. TPS expiration would significantly affect communities both within the U.S. and in Haiti, where friends and families depend on remittances sent back from the U.S. As the New York Times stated, sending thousands of Haitian nationals back to Haiti could also worsen the already “desperate situation” in the country. Additionally, Haiti is still recovering from a recent hurricane that ruined the southern part of the country, a cholera outbreak and the devastating 2010 earthquake. The current situation in the country is still precarious. That is why U.S. lawmakers from both parties, newspapers and U.S. citizens continue to urge the Department of Homeland Security Secretary John Kelly to extend TPS for Haitians who have been living in the U.S. for the past seven years. 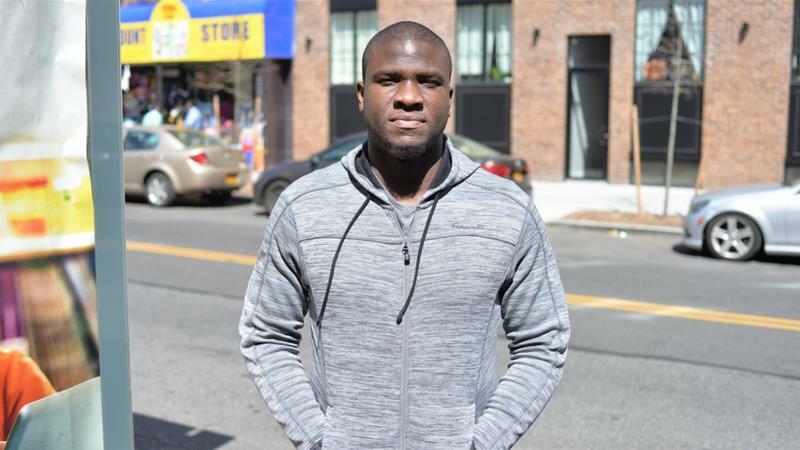 Brooklyn, New York – When Jean, a 28-year-old Haitian living in Florida, first came to the US, he was afraid to live in a high-rise building. It was residual fear, he said, from the 2010 earthquake he survived in Port-au-Prince. “I had just finished rehearsal, singing and dancing, because I’m an opera singer, and then it happened,” said Jean, who did not want to disclose his last name. After a day-long walk through the urban wreckage, around bodies and anguished fellow citizens, Jean finally reached his house and reunited with his sister. “My mom was in the US, but wasn’t established yet. My sister and I went to Santo Domingo. 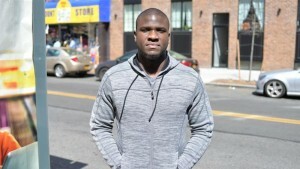 We slept in the airport before we finally got a flight,” he said.